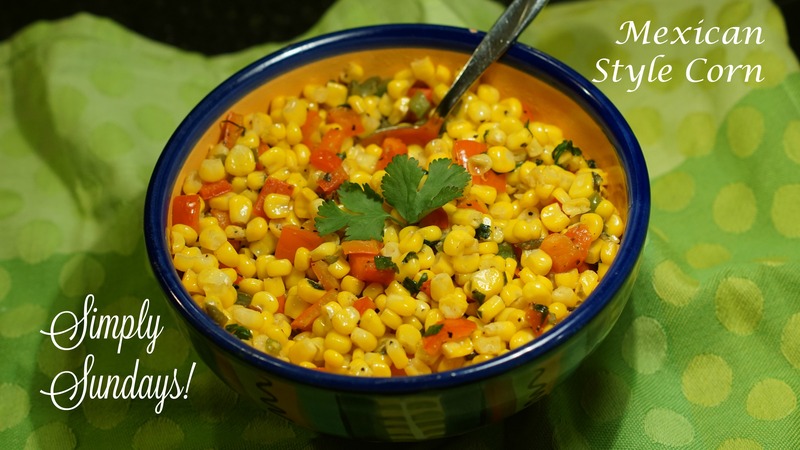 Mexican Style Corn – Simply Sundays! Stir for another minute or two and serve! It’s really that easy and really that flavorful!